Sleep Solutions HQ is all about helping people have a better nights rest. Whether its the latest sleeping techniques or the best mattresses for your sleep style, we’ve got you covered! We know there are many resources out there for sleeping solutions, but none of them take a holistic approach to the subject. Sleep is critical to a healthy life. More so than we originally thought. For an example of this, check out the American Psychological Associations study on the matter here. Purpose: Providing people the opportunity to learn all the ways to improve sleep. Mission: To be a single resource for sleep knowledge and solutions. Values: Honesty, Simplicity, Informativeness, and Completeness. There is a sleep crisis, and it’s affecting a record numbers of people. Whether it’s the quantity or quality of sleep that’s the issue, tens of millions of people suffer from insufficient and improper sleep. Between various disorders and the natural way of life with everyone on the go all the time, it only stands to get worse. Something has to be done about it, but where to begin? 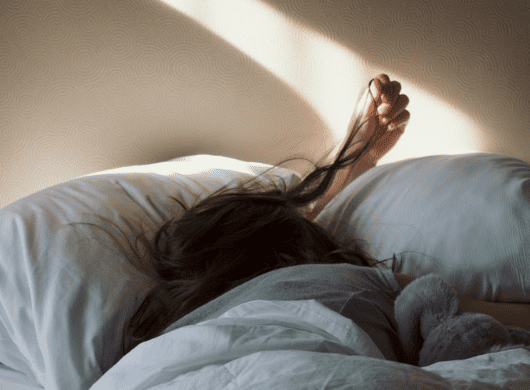 More than 40 million Americans suffer from some form of sleep disorder – and there are more than 70 of those that have been diagnosed. At least 60 percent of adults have reported that they have problems with sleep at least three nights a week and often more. Over 40 percent of adults report that daytime sleepiness is severe enough to interfere with daily activities more than once a month. 20 percent of people reported that this problem occurs at least twice a week, if not more. Children are also affected by sleep issues, with 69 percent experiencing difficulty sleeping more than once a week. A vast number of people suffering from loss of sleep are never diagnosed. In fact, many don’t even know they have a problem, much less how to resolve it, because they don’t have a resource that helps them understand the many and varied possible conditions from which they could suffer. So, they remain silent and don’t speak to a physician, either assuming they are getting enough rest or that their lack of sleep or wakefulness is normal. After all, how would you get started in determining what could be ailing you? You could research page after page of studies on various websites, read reviews on sleep environment and bedding, or even learn about various medications that are made to assist with sleep. However, that could waste a lot of time, seeking out all the pertinent information you need to find a solution to your sleep issues. And who has that kind of time when we’re already busy? If your schedule is already so full you struggle to get enough sleep, you definitely don’t need to add that sort of extensive task to your day. At Sleep Solutions HQ, our goal is to provide a complete resource on everything sleep related so that you can find information easily and effectively. This will help you improve your sleep patterns, and there is nothing more vital to your health than proper sleep. Don’t believe it? Check out the American Psychological Association study on sleep and how it can affect your health. 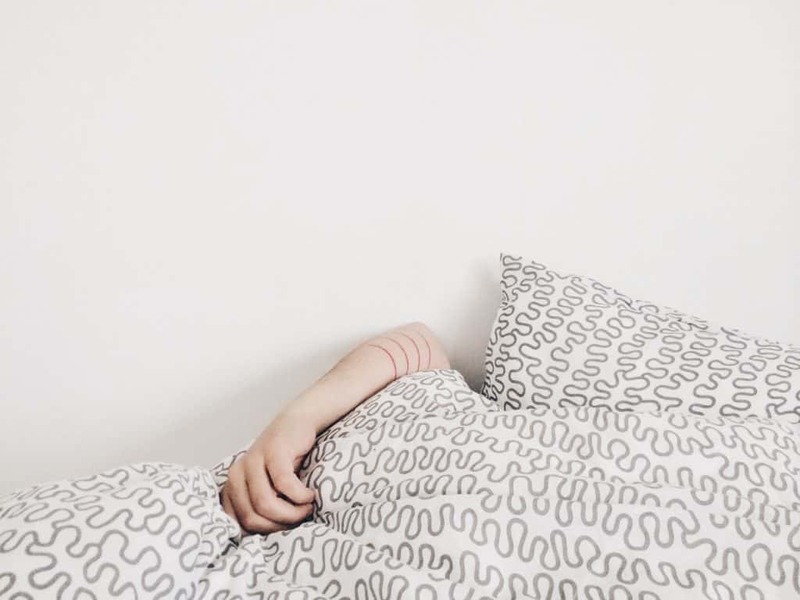 Our site takes into account the whole picture, from the bed you sleep into the underlying health conditions that might be causing you difficulty sleeping. By addressing all issues, you can better – and more quickly – find the best solutions so that you can begin the life-altering process that gets you the right amount and type of sleep. One answer is not necessarily right for everyone, and you could have several issues to address. Maybe you’ve found a medication that helps you stay asleep, but something about your environment or bedding keeps you awake for hours, despite your medication. You might need to make multiple adjustments, but to know that, you need a complete resource, and that’s what we aim to offer you here at Sleep Solutions HQ. Digging into your sleep habits and needs to better your health has never been easier. Browse our articles, reviews, and blogs, or search something specific and find the answers you’re looking for. And if you don’t see something you’re looking for, feel free to contact us or leave a comment below and let us know. Owen Alexander created Sleep Solutions HQ because the topic is near and dear to his heart. For years, he suffered from sub-par sleep and the negative effects related to poor or insufficient sleep. In fact, it inspired something of an obsession as he sought out the ideal solution for his poor habits. Since he could never seem to find all the answers in one place, he struggled and fought to gain the knowledge he needed to resolve his problems. The result of his personal search was Sleep Solutions HQ, a site that provided a plethora of information on all sleep-related subjects, a site that now reflects the many years of personal and intense research, as well as lessons learned over time as he employed various techniques and tested various products. Today, Owen Alexander continues to dive into new products for review, newly proposed techniques for improving sleep, and addressing any and all topics that could benefit others in resolving their struggles with sleep. Have questions or concerns, or even advice to share? Visit the Contact Us page to send any information our way. Follow us on Pinterest to get more information and ideas on your home and sleep environment.